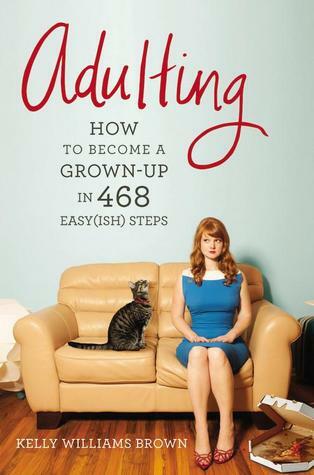 This gem of a book, based on Kelly Willams Brown’s successful blog of the same name provides insights into basic adulthood, covering some basic hints and practices for those of us who struggle with our inner child. What to check for when renting a new apartment-Not just the nearby bars, but the faucets and stove, among other things. The secret to finding a mechanic you love-or, more realistically, one that will not rob you blind. You can find it on our catalogue, or get a taste for it through it’s companion blog. This entry was posted in Authors, books and tagged Adulting, books, Kelly Williams Brown by Symon. Bookmark the permalink.